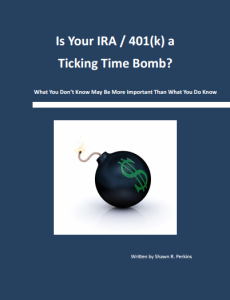 Is your IRA/401K going to be enough for retirement? Is postponing tax really a good idea? How much of your account balance is yours? You’re about learn the answers to these and many more questions by filling out the form below and downloading your guide.